Platinum-selling R&B trio AFTER 7 returns with their first-ever Holiday song entitled "The Loneliest Christmas". 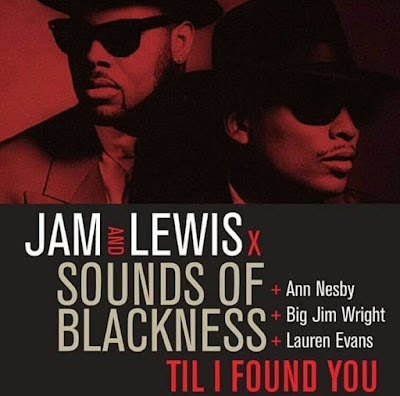 The Daryl Simmons produced original is destined to be an instant classic that will resonate deep within the spirit of anyone finding their heart empty while the rest of the world is full of yuletide cheer. Hear "The Loneliest Christmas" HERE! 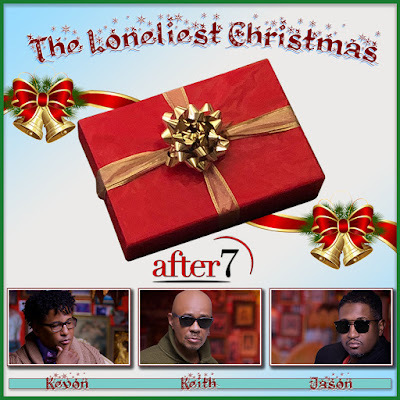 "The Loneliest Christmas" serves as After 7's first offering of new material since their 2016 album Timeless.